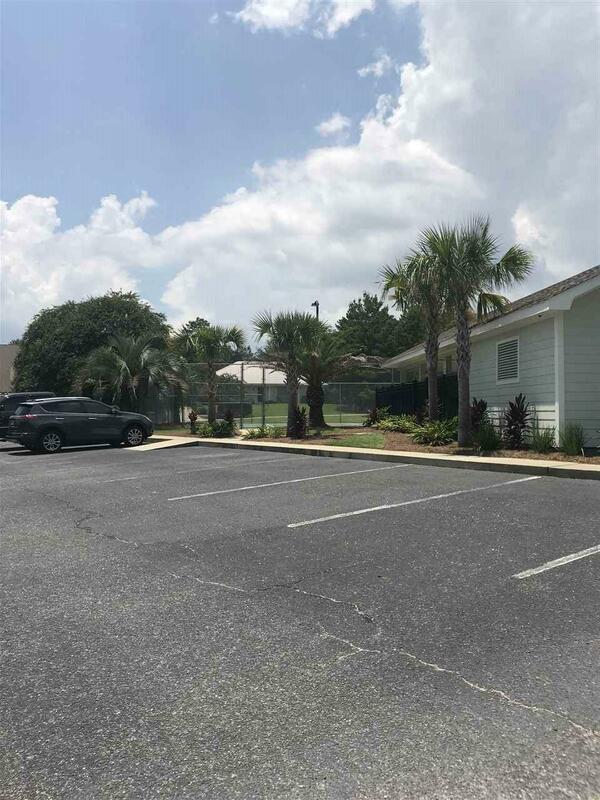 DONT MISS OUT NOT TOO MANY LOTS LEFT FOR SALE IN THE SOUGHT AFTER TERRY COVE! 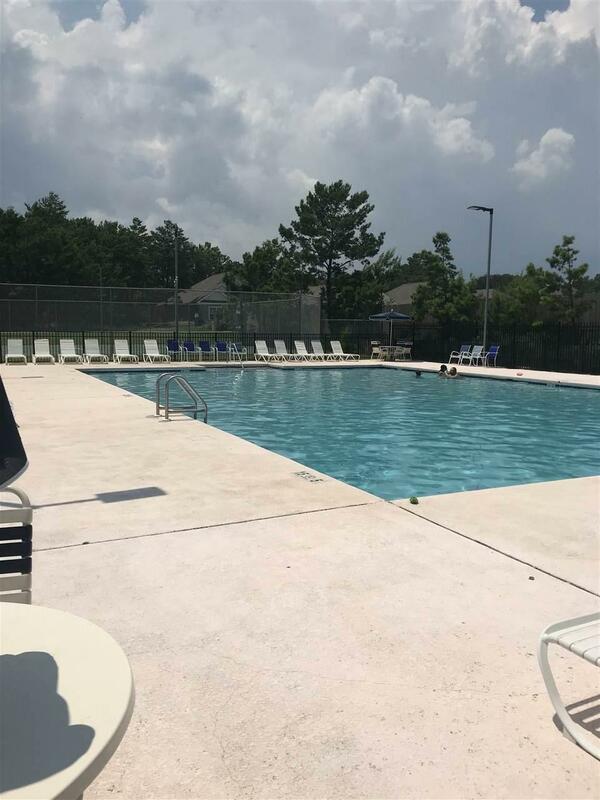 AMENITIES INCLUDE COMMUNITY SWIMMING POOL, TENNIS COURTS, PRIVATE GATED BOAT LAUNCH, BOAT AND TRAILER STORAGE! 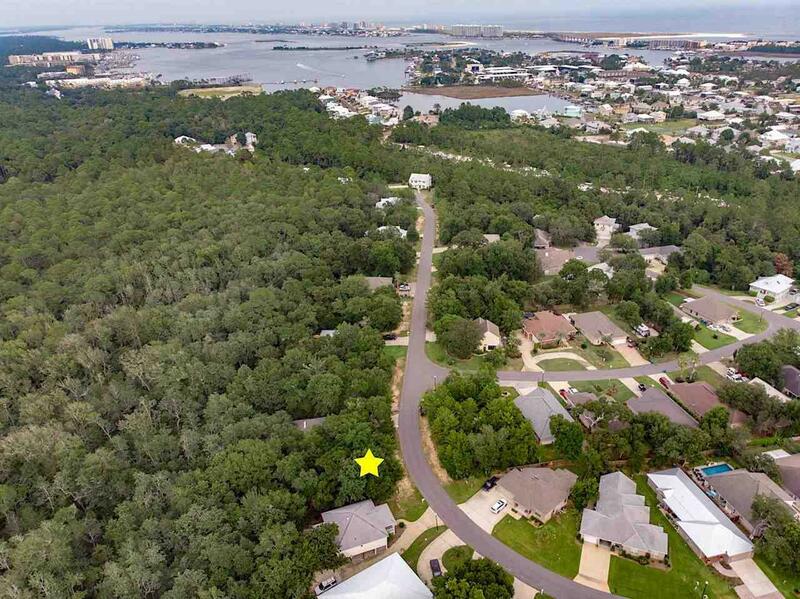 THIS LOT BACKS UP TO POA TERRY COVE HARBOR FOR ADDED PRIVACY! 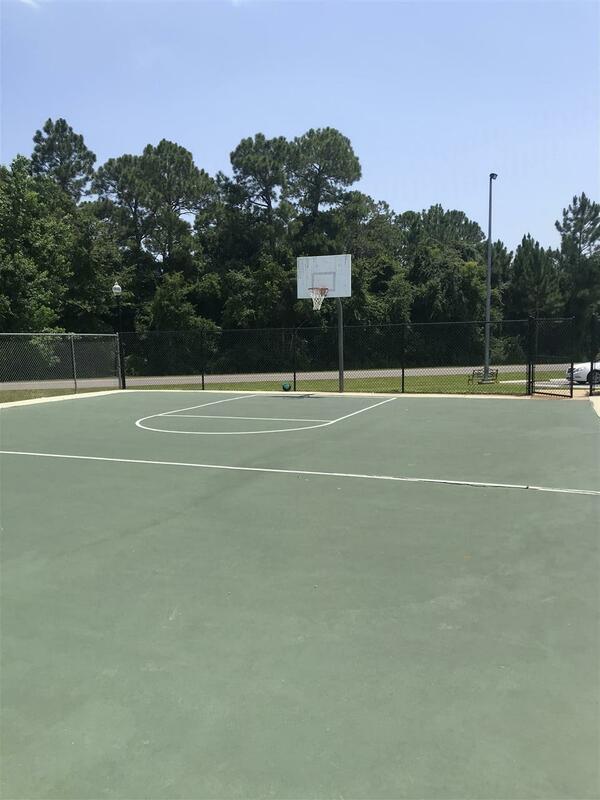 CLOSE TO SHOPS, RESTAURANTS, SCHOOLS AND BEACHES AND BIKE PATHS-GOLF CART FRIENDLY!